City in Demand is a way for us to tell the stories of thousands of New Yorkers who face some of the city’s toughest situations. We want to talk to experts on poverty, incarceration or homelessness. But not academics and not authority figures; to us, the experts on these issues are the people living them. City in Demand is reported, edited and produced by Ann Marie Awad and Topher Forhecz, with editorial oversight by Mia Lobel. 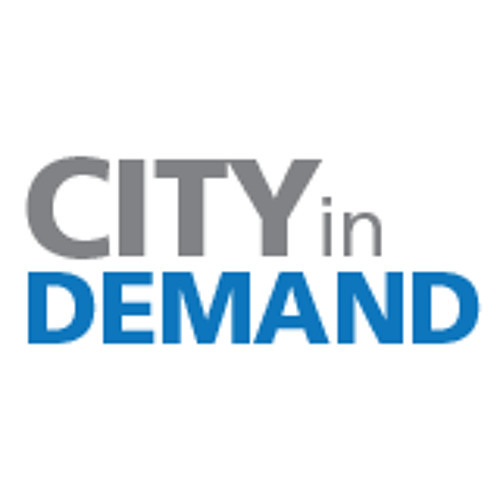 City in Demand is a regular segment on the AudioFiles weekly podcast, produced by students at the CUNY Graduate School of Journalism. You can catch us on WHCR 90.3 FM and WGXC 90.7 FM.